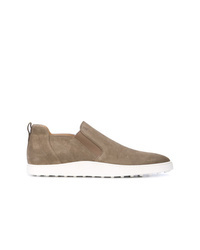 Tod's Slip On Sneaker Boots £352 Free UK Shipping! Common Projects Classic Slip On Sneakers £297 Free UK Shipping! Common Projects Slip On Sneakers £297 Free UK Shipping! Kenzo K Skate Tiger Sneakers £150 Free UK Shipping! 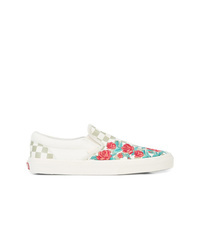 Kenzo Kapri Slip On Sneakers £167 Free UK Shipping! Kenzo Logo Band Sneakers £167 Free UK Shipping! Amiri Contrast Panel Slip On Sneakers £428 Free UK Shipping! Kenzo Embroidered Tiger Logo Sneakers £150 Free UK Shipping! 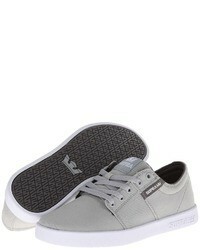 Just Cavalli Logo Low Top Sneakers £223 Free UK Shipping! Amiri Multicoloured Palm Print Leather Slip On Sneakers £465 Free UK Shipping! Kenzo Tiger Slip On Sneakers £167 Free UK Shipping!